Bullies can be relentless, but one junior high student in Lampasas, Texas, turned the taunts of bullies into a campaign of love. Dannie McMillan, known to her friends as Dee, was mortified and embarrassed when unknown bullies at her school created a fake Twitter profile for Dee the Fat Whale, complete with a photo of Dee with a whale over her face as its profile picture. What she did next put those bullies in their place and turned the situation into a positive one. After locking herself in her room and crying for three days, Dee, along with her friends, her sister and Laura Lee, a plus-size model, came up with a plan to turn the tables on the bullies by launching a campaign to help save the very creature used to taunt Dee — whales. 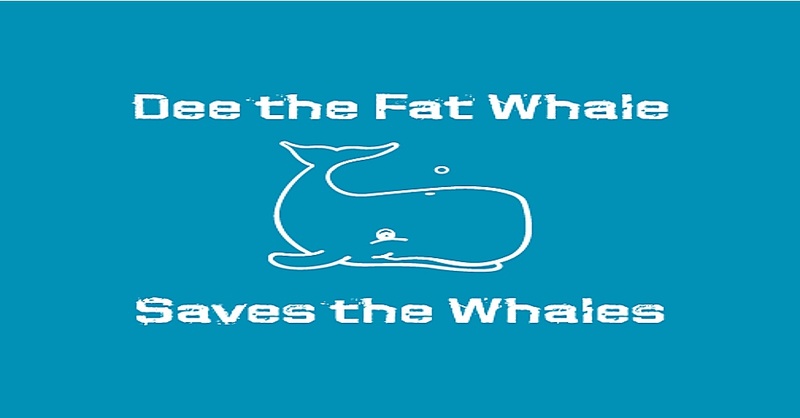 Laura Lee encouraged Dee to set up a page to sell custom T-shirts that read, “Dee the Fat Whale Saves the Whales,” in an effort to turn her bullies’ hatred into something beautiful. The model went on to promote the campaign to her 25,000 followers on Facebook, helping spur sales. Dee raised more than $6,000, selling 362 shirts and counting, far exceeding her 50-shirt goal. At the same time, Dee set up a Go Fund Me page, and donations there surpassed anything she could have imagined. Within 30 days, Dee’s campaign had received more than $10,000, more than tripling her initial goal of $3,000. The money raised by Dee and her supporters will be donated to Save the Whales, an organization that works to protect endangered whales and provide education. 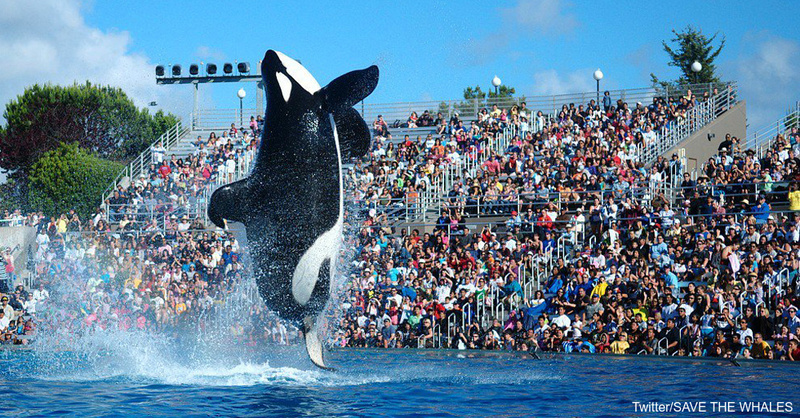 It is also a staunch champion of orcas, fighting to keep these majestic critters out of zoos and aquatic parks. Dee has earmarked the funds raised during her campaigns to help endangered Vaquita whales. Teens like Dee set a good example for their peers and help bring recognition and awareness to the all-too-common problem of bullying. Do you have a story of someone standing up against bullying? Please share!